Broadcast on Thursday 23rd August. 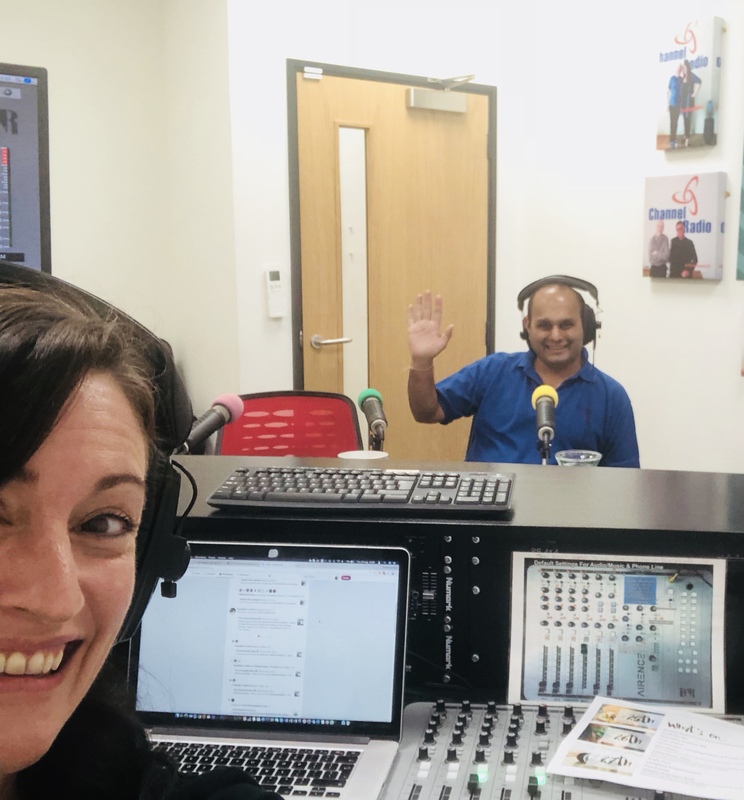 Our studio guest was Hermanshu ‘Heman’ Patel from Hythe Life Magazine CIC who are organisers of the We Love Hythe Life Food Festival taking place THIS Bank Holiday weekend from Saturday 25th to Monday 27th August. The Hythe Food Festival is a FREE event, organised by volunteers who run the local Hythe Magazine. Last year saw over 32,000 people attend the event, many travelling from miles to enjoy the entertainment, food stalls, cooking demos, children’s activities and MUCH MORE. 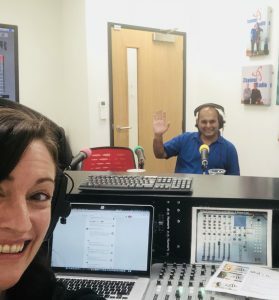 Listen to the show to find out how a small group of residents decided to volunteer their time to bring so much back into the community and end up organising a massive bank holiday festival.